There’s a lot to know about SSD, and it’s easy to get confused between the various types, terms, and technology options vendors like to throw around. 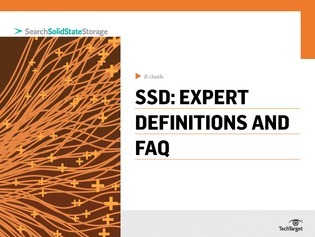 This e-guide provides a list of essential SSD definitions you should incorporate into your vocabulary and reveals some price and performance benefits that you may not be aware of. Find out when it makes sense to switch entirely to PCIe and whether typical SSD limitations translate over.